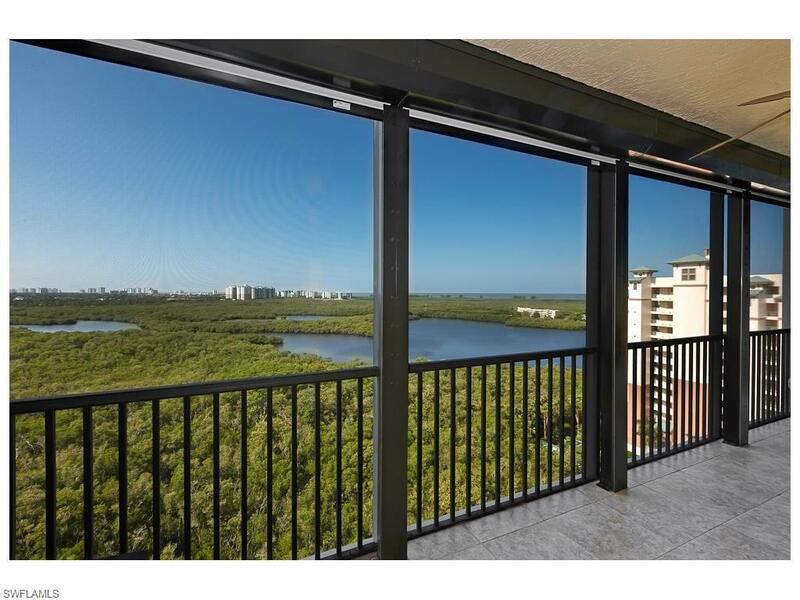 425 Cove Towers Dr #1503, Naples, FL 34110 (MLS #218081116) :: Clausen Properties, Inc. 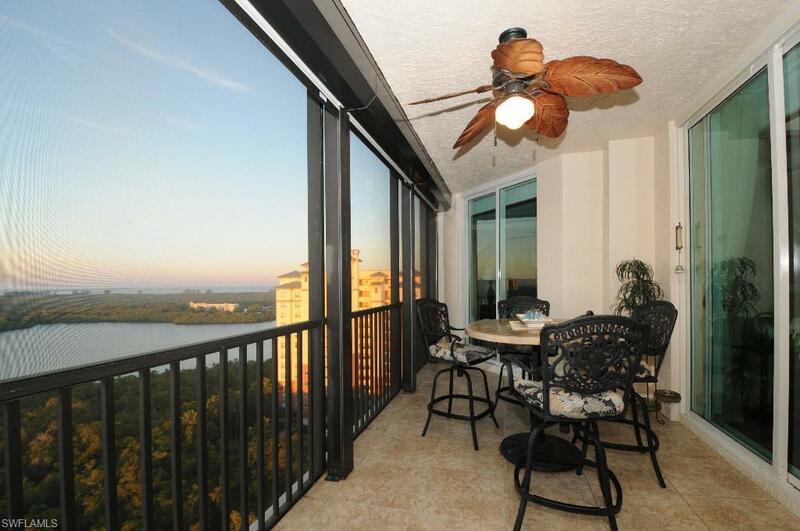 Enjoy the breathtaking sunrise, sunset, and expansive water views from this 15th floor luxury condominium. Your perfect vacation destination includes top of the line teak hardwood floors throughout, a spacious master bedroom with huge water views, guest bedroom, and a den w/sleeper sofa. 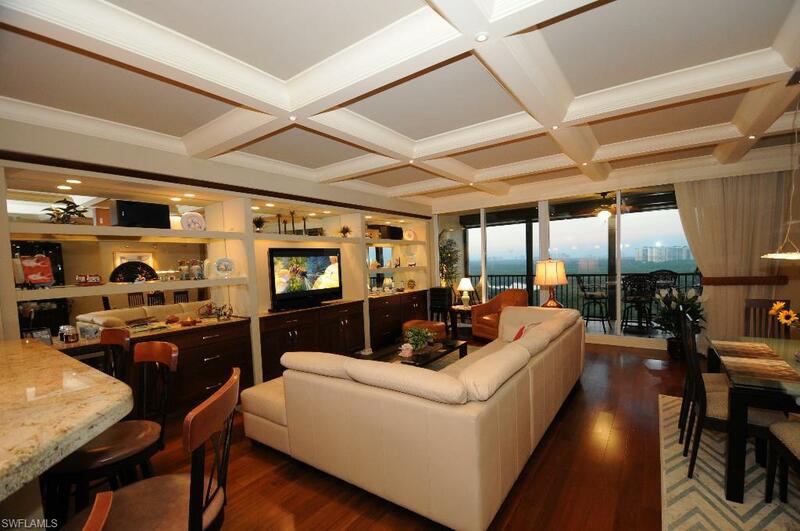 Unique upgrades, high quality furnishings and decor make this property a true 'one of a kind!' You'll find everything you need in this stunning gourmet kitchen offering gorgeous granite countertops, stainless steel appliances and over-sized bar area open to the great room. 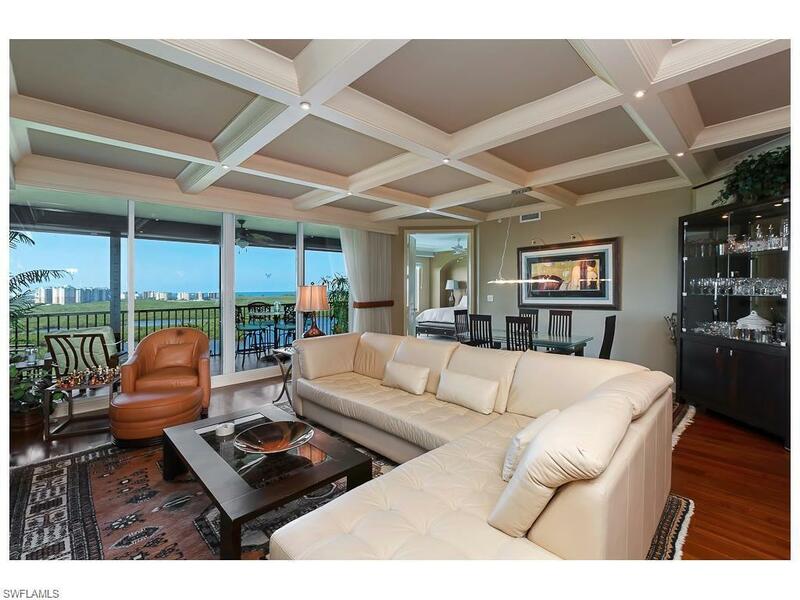 Spend your days at the beach or enjoying the exclusive Tarpon Cove Yacht & Racquet Club, featuring casual & fine dining, 6 Har-Tru tennis courts, fitness center, tropical island-style pool & tiki bar and private beach access. The Club's 46 passenger pontoon boat, named the "Endless Summer," ferries members one mile to Delnor-Wiggins Pass State Park Beach on the pristine Gulf of Mexico.